Thank you again…and again…for making our trip to Israel so special!!! We had such a special experience and it means so much to me to say that I feel like this journey has really changed me. I truly cannot tell you how amazing you have made our vacation! Your country is so unique and fascinating but your excellent guiding brought the whole experience to another level. I truly appreciate everything you have taught us about Israel present and past…. Bela and I thoroughly enjoyed our 3 days in Israel. We thought our guide, Tal, did an exceptional job. She effectively presented detailed information in a balanced manner. I think we saw more sights in much greater depth than our friends on the ship’s excursions. A visit to Israel is a truly magical experience. Israel is unique. Its blend of history, religions, natural wonders, human diversity, sights, smells and tastes combine in a way that no other place can offer. From the beginning of mankind, through the biblical time, the emergence of Judaism, Christianity and Islam, all the way to the struggle for independence and the creation of the modern new Jewish State of Israel; this piece of land has always in the center of the world’s interest. The long history of this land has left us with a colourful mosaic of humanity, places and events, layers on layers of architecture, violent destructions, rebuilding from the ashes, just to be destroyed again, just to be rebuilt again, with a continuous cycle that has never stopped right up to the present day. No other place in the world ever attracted so much interest, created so much influence and generated so much passion like this piece of land. That is why it is always in the hearts and vision of so many people around the world. 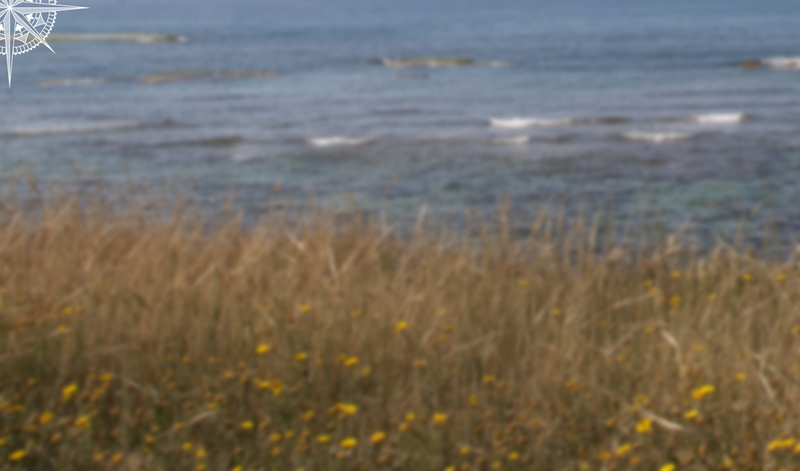 Tell us what you would like to see and do and we will tailor! Make you perfect tour, faithful to your needs and wishes. 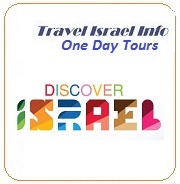 A visit to Israel can be a mind-blowing experience but even before you arrive, it is a challenge to plan. Where to start? What to see? How to maximize your time in such a complex and fascinating place? you can read detail reviews here. 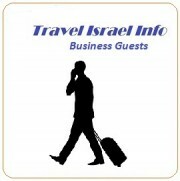 We, at Travel Israel Information are here to help you. With almost 30 years of experience, leading a variety of groups and individuals – arranging, operating and expertly-guiding all kind of tours, we can offer you our A-Z service carefully arranging all aspects of your visit, from visiting the old cities , historical and religious sites, fun and leisure, we personalize your experience according of what you want, to give you the best of Israel.